Every year we get this event, every year the same feedback is given, every year the same suggestions are made, nothing ever changes. Might as well continue the tradition, right? 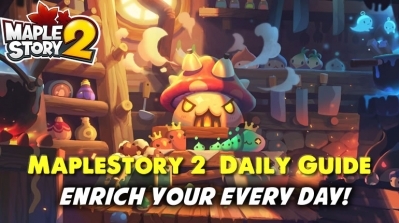 During the very first Witch Malady event, the Dark Tokens only dropped from bosses. So them stacking to 100 made sense. Now they drop from everything at a very high rate, and if we have a pet looting for us, these tokens fill up our inventories in short order. 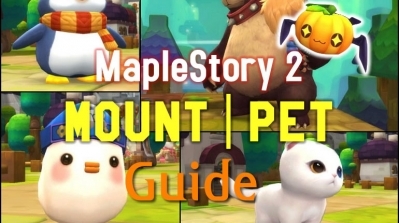 - Be able to be excluded by Item Ignore pet skill. Small consolation is that this year the Dark Tokens expire within 20 seconds of being dropped, so at least the amount of lag they cause if not looted is limited. Witch Malady's dialog is long and tedious. Items can only be purchased one by one, and can only be cooked one by one. Cooking one item means going through 5 or 6 dialog boxes (and selecting an option in each, so you can't even spam the NPC Chat key). And you need to cook up a dozen intermediate items before you can make a single Stew, which is pretty much the only one of Malady's concoctions that is still useful. The process is long and it's painful and it gives an advantage to people who are willing to break the rules and macro the procedure into their keyboards or controllers. I feel that collecting the required materials is already tedious enough, so the crafting process can be streamlined without making the whole event a "freebie." The simplest fix would be to add a "how many do you want to buy/make?" question to Malady's dialog right before she takes your items and gives you your reward and exp. 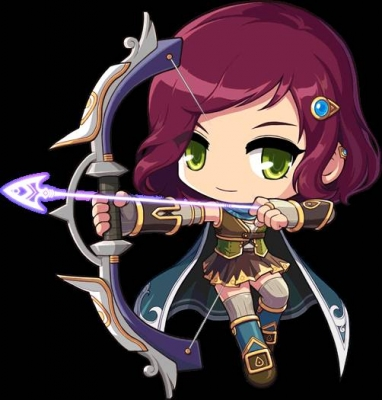 She'll need to check that you have enough materials, and that you have enough space in your inventory for the rewards, before she performs the trade. The cooler fix would be to change Malady to use the crafting system, similar to Beefy's Kitchen. 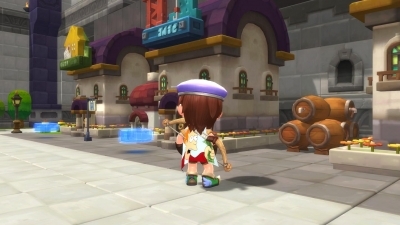 Give her a Sack (store NPC for buying things with Dark Tokens) and a Cauldron (crafting NPC for cooking things based on her recipes), and the built-in functionality of these types of NPCs will take care of the quantity issue. The only tricky bit is that some of her items can be crafted two different ways. I'm not sure whether the crafting system can handle two recipes that yield the same item. Also, using this system will not give exp (but may give Diligence exp). 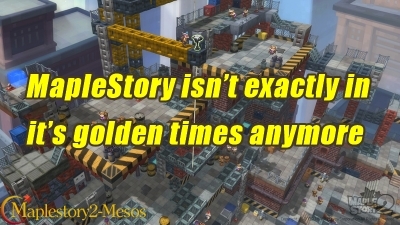 I have been playing MapleStory for about 7 years(2010-2017) and I found that it not the MapleStory game that I first play in 2010, many things has been changed and some improvements should be done! 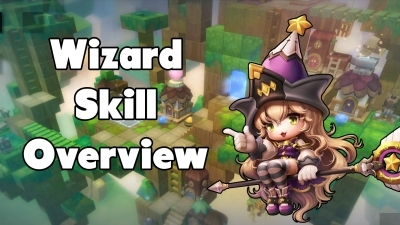 KMST made some changes whose purpose is to stop people from using a single maplestory2 skill to train (or boss). 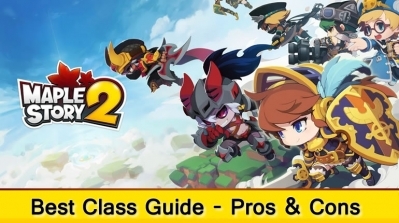 I don't mind weapons being stuck at 9, so they can make money off Primes with Marvel, but Android hearts should also be able to have 9 attack! 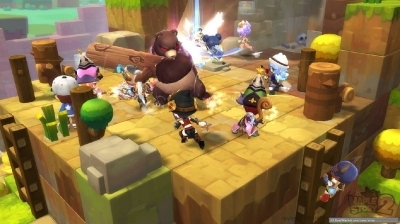 if removing my shade would help for a better link maplestory2 skill do know that this will get rid of my pirate deck thus losing 6% PDR so when replacing do take that into consideration.